As the group grows, we are enjoying scanning the wall and seeing what others are sharing. Almost anything goes! 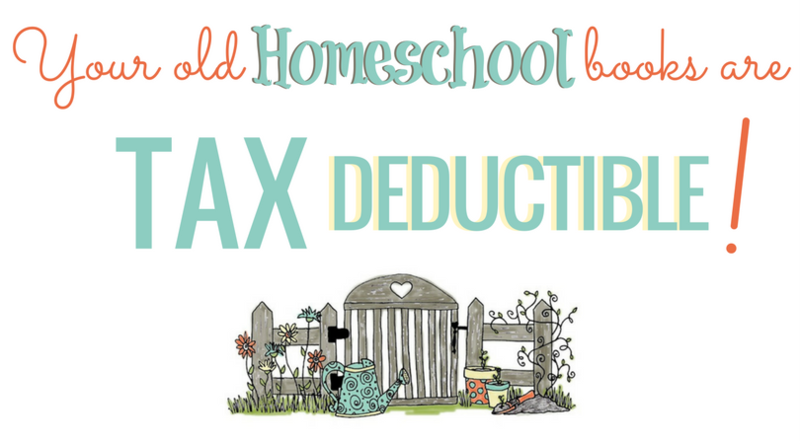 You can offer ANYTHING that may be helpful to a struggling homeschool family (that's actually worth the shipping cost). 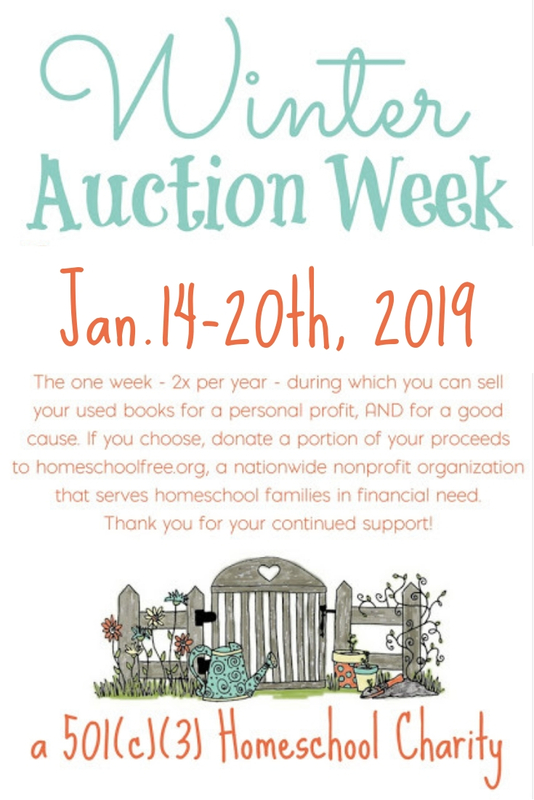 You can donate any of the following items either through the Facebook group, or by sending them to Homeschool Curriculum Free for Shipping for redistribution via application process (coming soon). And more! Just because it isn't listed here, doesn't mean you can't offer it to someone or donate it. Hey, someone just donated milk kefir! 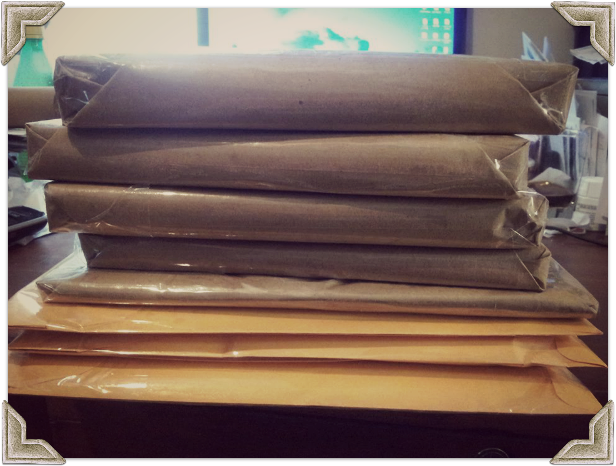 If you can ship it, and it's worth the shipping costs to someone else, you can donate it. So have fun! Go donate now!